When you have sensitive skin, even the most innocuous offense has a way of igniting irritation and inflammation. Shaving can become a particularly troublesome task—blades are grazing the skin, pores become vulnerable, chemicals in shaving creams can irritate, and there's always the risk of nicks and cuts. If you have sensitive skin, it's essential that you choose a razor that's going to provide you with a close, clean shave. 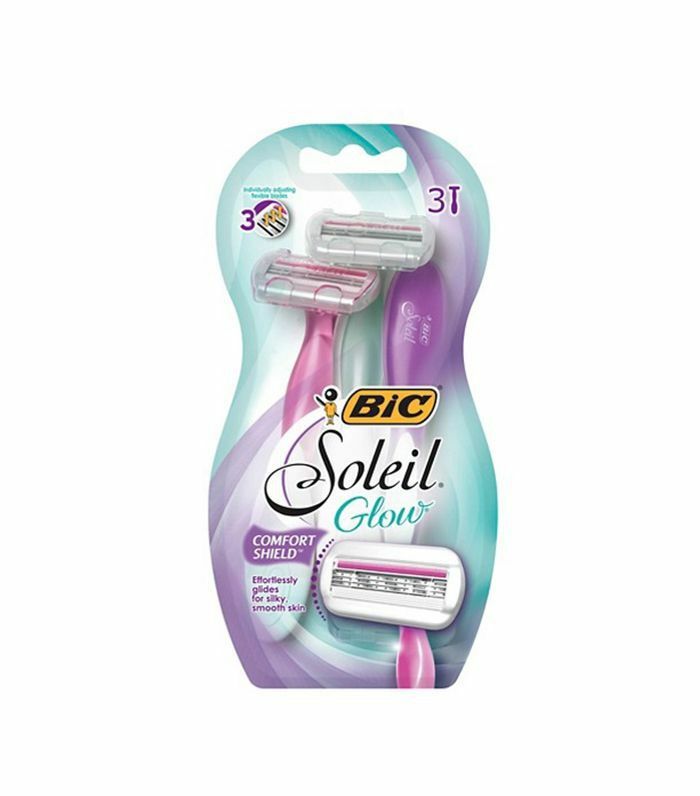 Multiple blades that stay sharp with every use, a design that allows the razor to accommodate your curves with every stroke, and lubricated strips infused with vitamins or inflammation-fighting ingredients are all features you should look for to save your skin while getting the job done. 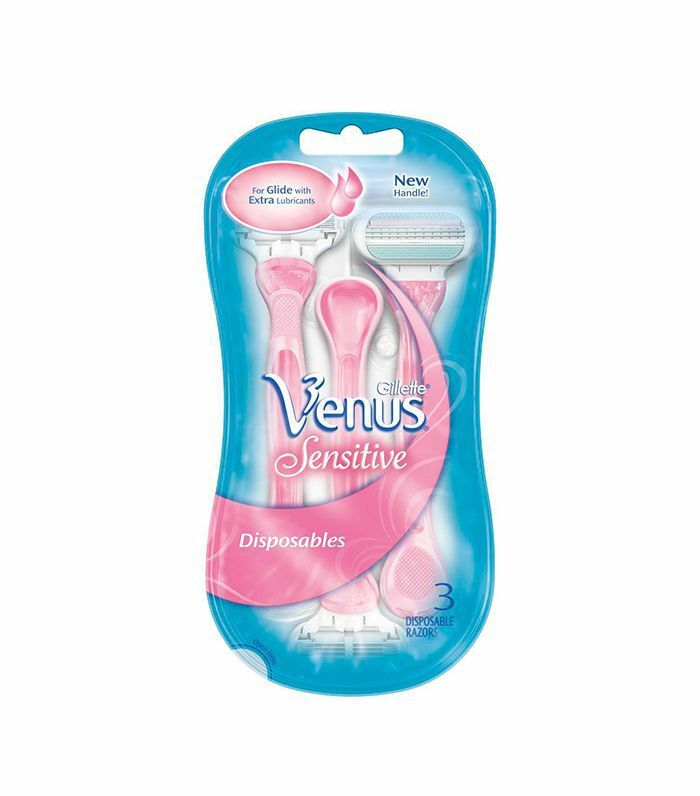 Luckily, there are razors specifically designed to give you smooth, silky legs without wreaking havoc on your sensitive skin. 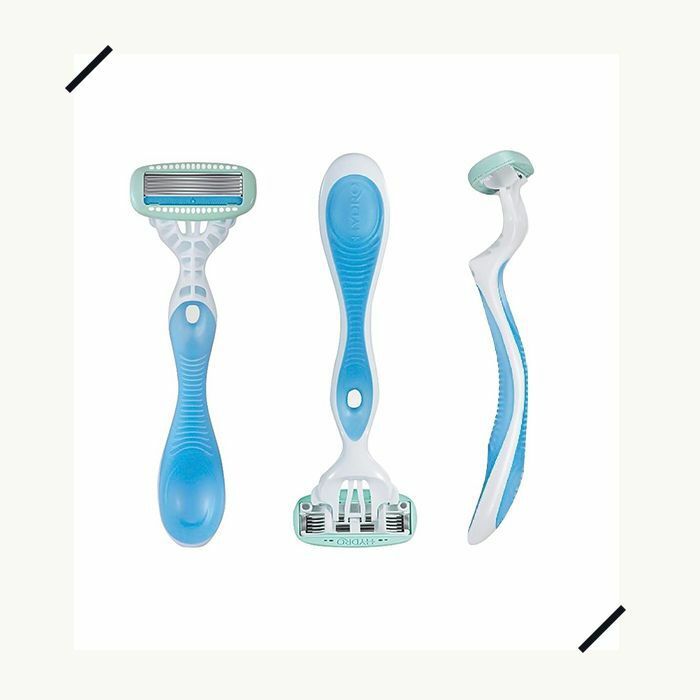 Head below to shop the best disposable razors for sensitive skin. 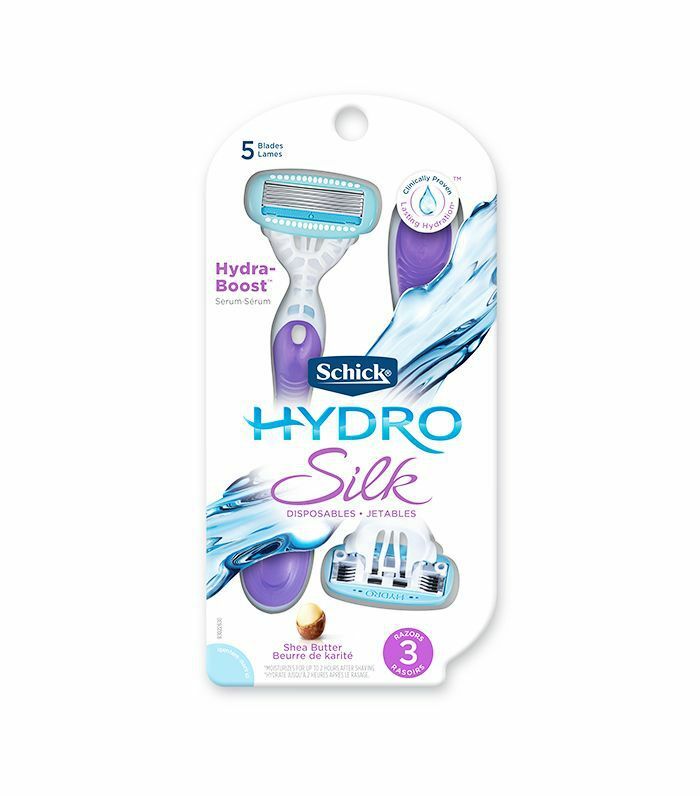 With over 5500 reviews and an almost perfect five-star rating, this disposable razor has earned its place as the top pick for sensitive skin. Five "curve-sensing" blades hug the skin with every stroke while a moisturizing serum restores hydration while you shave (and for up to two hours after). Vitamin E and aloe work to soothe skin while the three-bladed head evenly distributes pressure for a close shave. The set has earned over 3100 reviews and more than four stars on average. A moisturizing strip provides soothing lubricants that assist with a smooth glide while also hydrating skin. Its pivoting head ensures the razor adjusts to the curves of your legs to avoid razor burn and unfortunate nicks. Next up, shop the shaving creams that will leave your legs silky smooth.